When Duck Dynasty first aired on A&E, viewers immediately fell in love with the Robertson family, who showcase their redneck antics and a life centered on “Faith, Family, & Ducks” each week on Wednesday nights. Now, fans from around the world travel to Monroe-West Monroe looking to get a taste of the life of the Bearded Ones. With the help of the Official Duck Commander Hometown Tour, visitors can do just that as they follow in the footsteps of the stars of one of the most popular reality shows in history. The self-guided tour allows visitors to live out some of the most popular scenes and episodes such as Debbie’s Snowballs and Haskell’s Donuts. The Duck Commander Hometown Tour is available in two formats, a mobile website and a printed map. You can visit the website at www.duckcommandertour.com to access photos, location details, and a map. To receive a copy of the printed map, contact the Monroe-West Monroe Convention & Visitors Bureau at www.monroe-westmonroe.org. Located in Monroe, Louisiana, the Chennault Aviation & Military Museum of Louisiana is housed in one of the last remaining buildings from the WWII Selman Field Army-Air Force Navigation School. The school, which opened in 1942, was the largest in the US. It offered the United State's only complete navigation course during WWII. The school graduated over 15,000 navigators, over 1,500 of whom lost their lives in combat. 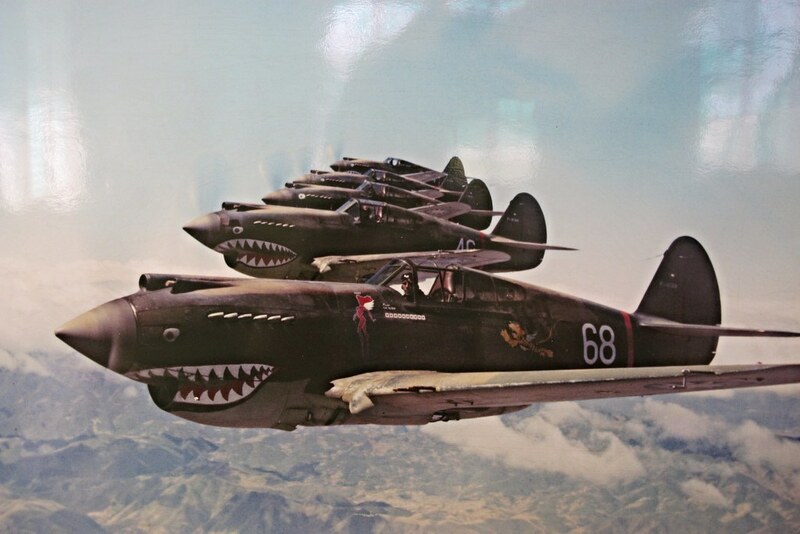 The museum is home to exhibits telling the story of Gen. Claire Lee Chennault and his Flying Tigers. This squadron is known for preventing the Japanese from taking over China in World War II. Delta Airlines, having gotten its start in Monroe, is also a featured exhibit. The museum expanded in 2007 and now has 10,000 square feet of exhibit area. Each wing of the armed services is featured with dedications to many local heroes. The Biedenharn Museum and Gardens is one of Monroe-West Monroe’s most eclectic attractions. In one place, visitors can experience the story of an Opera Singer, her love for Bibles, music and gardens, along with the beginning of an American icon, Coca-Cola. Joseph Biedenharn was the 1st bottler of Coca-Cola. His family home, located alongside the Ouachita River, is now home to a museum featuring the life and collections of his beloved daughter Emy-Lou, a European Opera Singer. The home is surrounded by majestic gardens filled with beautiful fountains and plays host to musical performances as well as children’s activities. From early spring to winter, there is always something in bloom. Even during winter months, the conservatory will feature poinsettia trees and flowering plants. The Bible Museum recently reopened its doors in May 2010. 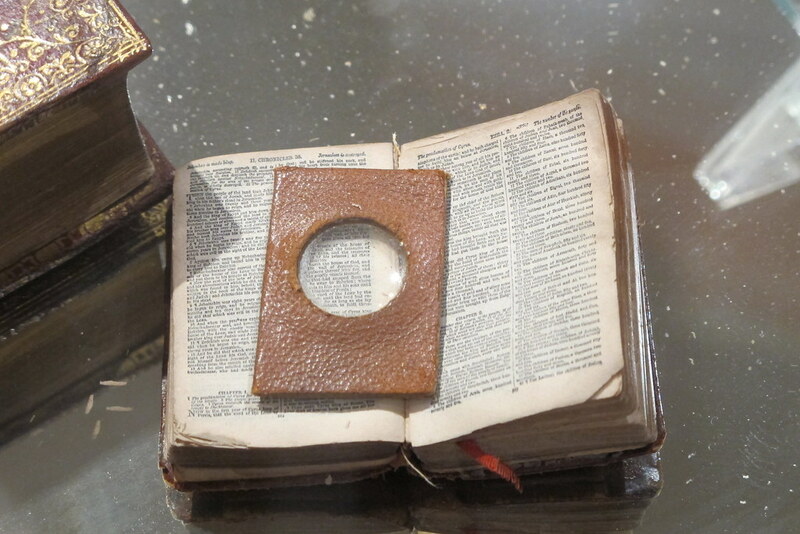 The museum showcases rare and unique Bibles, including the Biedenharn's Guttenberg Leaf, and Russian icons from the Daniel Bibb collection. Emy-Lou began collecting Bibles after receiving a facsimile of the Wycliffe Bible from her father. Your trip isn’t complete until you stop at the Coca-Cola Museum. Visitors can visit with a soda jerk at the soda fountain and view a demonstration of how Coke was originally bottled. There is also a vintage Model T Coca-Cola delivery truck, neon signs and tons of Coca-Cola memorabilia. And no trip to the Coca-Cola Museum is complete without a 5¢ glass bottle Coke from one of the vintage Coke machines . Black Bayou Lake National Wildlife Refuge offers visitors a chance to experience raw, untouched nature. Walking trails, a pier over the bayou and a birding blind bring you right into the natural habitats of North Louisiana wildlife such as alligators, turtles, coyotes, deer, herons, egrets and more. The Conservation Learning Center features an Aquarium Room with live exhibits of native fish, reptiles and amphibians .On-site canoe rental is available for those who want that up-close experience. The refuge is located just to the north of Monroe on Hwy. 165. Landry Vineyards is a family owned and operated winery located in the hills of West Monroe, Louisiana. The Landrys produce wines ranging from Dry to Semi-Sweet. Visitors can sample these wines with cheese and bread, while enjoying the picturesque views from the new tasting room. Don’t miss their concert series with live music on the beautiful grounds. Christmas on the River is a new Christmas celebration in the historic downtowns of Monroe and West Monroe that includes beautiful Christmas lighting displays, entertainment, extended shopping hours, and much more! The event kicks off for the public with a lighting ceremony the weekend after Thanksgiving. A festival weekend follows the first weekend in December that includes all-day entertainment, food, the Cottonland Christmas parade, and fireworks, to name a few! The celebration continues until Christmas with one weekend dedicated to an “old fashioned Christmas” and continued entertainment and festivities. Kids will have a ball at the Northeast Louisiana Children’s Museum. It’s so much fun they’ll never know it’s a museum! This is a super place where adults and kids can learn and grow together. Permanent exhibits include the Firehouse (a replica of a Firehouse with a pole), Health Hall (be a paramedic, listen to your heart), Toddlertown (cool, whimsical area for those under 4), Kids’ Café (be a server, cashier, chef), Bubbleworks (a giant bubble!) and The Big Mouth (walk in and explore)! Great traveling exhibits from across the U.S. are featured throughout the year, too. Party packages are available, and a gift shop is on the premises. It’s where learning is fun! The Louisiana Purchase Gardens and Zoo is home to over 450 animals, many in naturalistic habitats, plants of all kinds, rides and more. A special Louisiana Purchase exhibit features animals indigenous to the Louisiana Purchase area like the black bear, elk, and mountain lion. It’s a must see for all families. 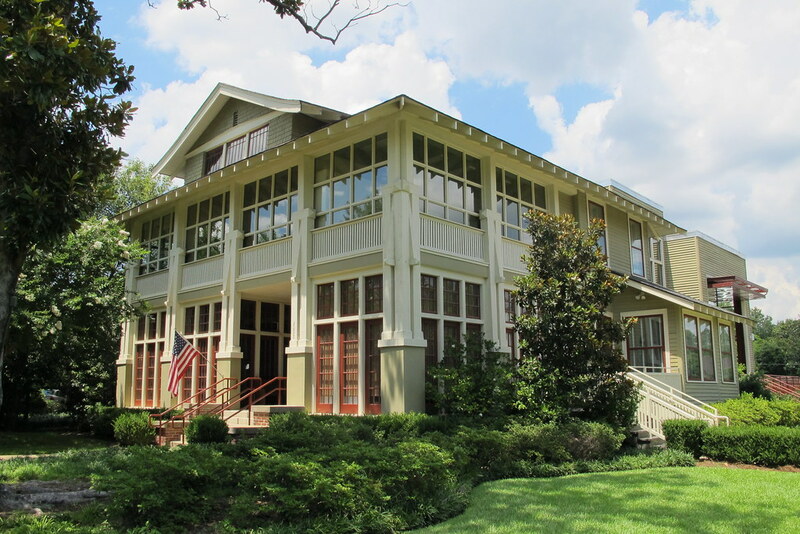 The Masur Museum of Art is truly a wonderful museum, set in a 1920s Tudor-style structure (listed on the National Register of Historic Places) with charming open spaces, hardwood floors and inviting year-round displays of a wide spectrum of art. The Masur Museum features a permanent collection of paintings, prints and sculpture, as well as six to eight exhibitions annually of art from museums and artists nationwide. An annual national juried exhibition is also held. Art lectures, gallery talks, special presentations, art classes and workshops are conducted year-round. The Northeast Louisiana Delta African American Museum is a fascinating collection of African American art, culture and history! Changing art exhibits feature local and regional African American artists. An interesting array of artifacts from Northeast Louisiana includes kitchenware and furniture from old slave cabins, early cotton farming tools, even sacks used for picking cotton. Also on display are life-like models of famous African American leaders like statesman and reformer Frederick Douglass, educator Mary Bethune and first African American millionaire and businesswoman Madam C.J. Walker, as well as an archival section featuring local African American leaders, their history and contributions.